There will be a cash bar throughout the event. and the opportunity to take beer home. 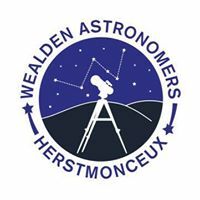 Wealden Astronomers will also be on hand with their Telescopes for public viewing on the lawns.